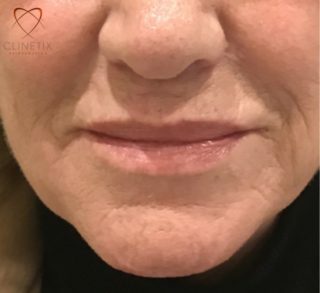 Modern Dermal Filler treatments are so much more than just Lip Fillers, whilst we can use the fillers to restore or recreate a natural looking lip and mouth the Dermal Fillers can also be used to replace lost volume and fat in the face. 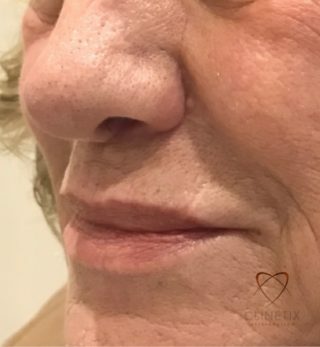 Nowadays we use dermal fillers in the cheeks, the temples, around the eyes and in the jowl and jawline areas as well as in the lips to help lift the facial structure and create a more youthful and refreshed appearance. Dermal Fillers are the second most commonly requested aesthetic medical procedure worldwide next to wrinkle relaxing injections and are often used in combination in “non-surgical face lift” or “liquid” face lift procedures, as well as stand alone treatments to treat specific areas of concern such as lip fullness, nasolabial lines or correction of bumps and irregularities in the nose. 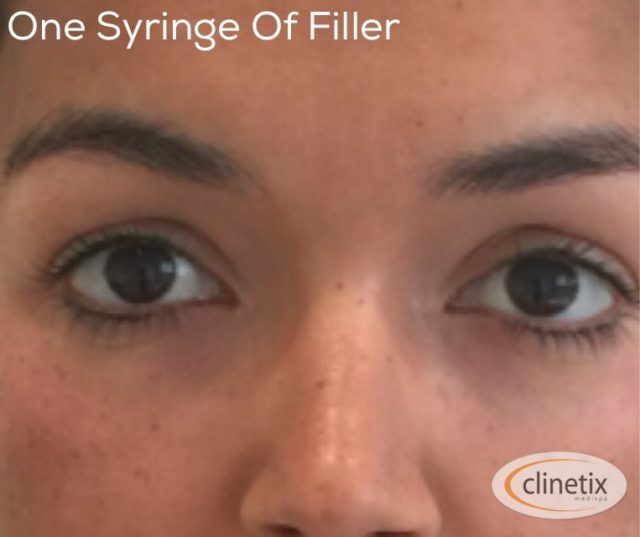 Dermal fillers are soft gels that are carefully and precisely placed under the skin. The most commonly used dermal fillers are made of a gel called hyaluronic acid which is often mixed with an anaesthetic to make the injection more comfortable. Hyaluronic acid is a naturally occurring molecule that is present in abundance in the skin. Because of this allergic reactions to the gels are very unlikely. 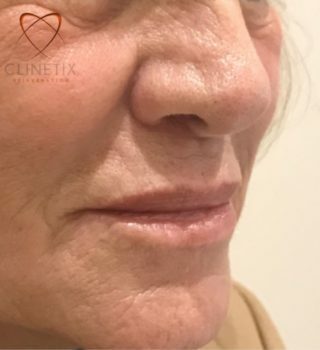 Our medical team at Clinetix are experts in the use of several brands of dermal fillers including Belotero, Juvederm & Radiesse. 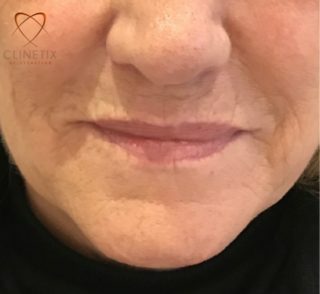 There are a number of techniques for placing dermal fillers. Dr’s Simon and Emma Ravichandran have lectured and demonstrated extensively showing their technique of lip treatment using a Cannula instead of the more traditional needle. Cannula is a blunt instrument that is used to place fillers consistently in the correct tissue plane. We use cannula to leave clients with a more pleasing natural look. We choose to use cannulas as there is a much lower incidence of bruising and swelling associated. When we place dermal fillers just beneath the skin they can be used to smooth out lines and wrinkles. 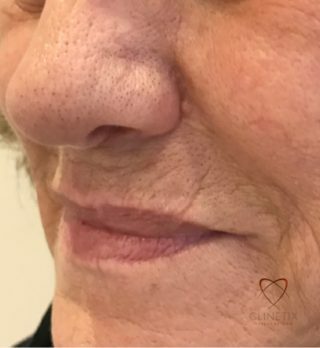 You may find that many medical practitioners will have experience in using dermal fillers for plumping of the lips and smoothing of the nose to mouth lines. However, in our expert hands, fillers can be used for facial reshaping and re-contouring as part of a rejuvenation treatment. They can lift the cheeks, temples, eyebrows and forehead as well as enhance the nose, chin and jawline. 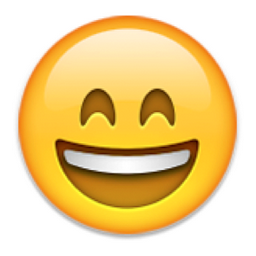 One of the biggest concerns our clients express is that they do not want to look fake. Don’t worry, you won’t! The purpose of facial rejuvenation treatments is to provide a natural, refreshed appearance. We find that the artificial look you sometimes see is the result of poor treatment, too much filler or filler injected into the wrong place. At Clinetix we pride ourself on getting the best results for every patient every time. 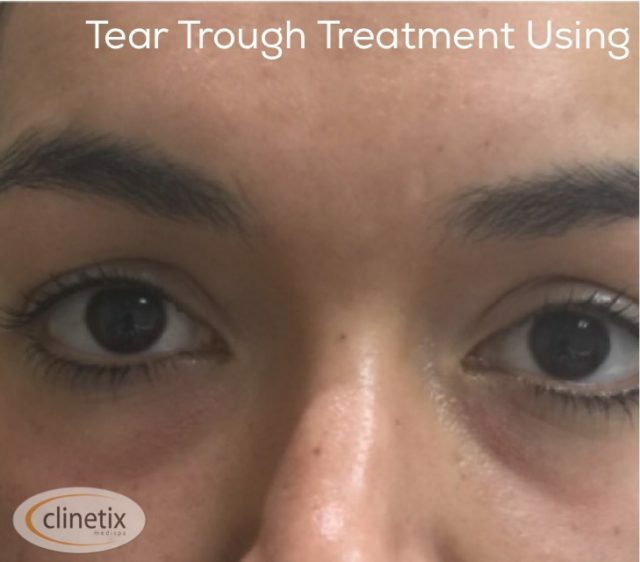 After a treatment at Clinetix, your friends will be telling you how refreshed you look, not asking you where you had your treatment. Some areas can be more sensitive than others. 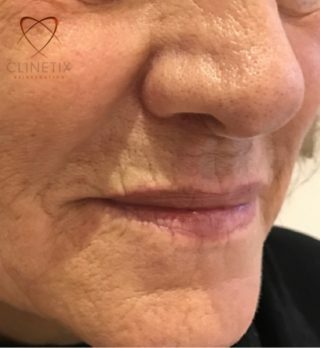 The lips and area around the mouth is often the most sensitive so Clinetix use a dental anaesthetic to completely numb the area making the procedures painless. Areas like the cheek and temples are actually not typically painful at all however a numbing cream can be used if required. As with all medical treatments there can be side effects. 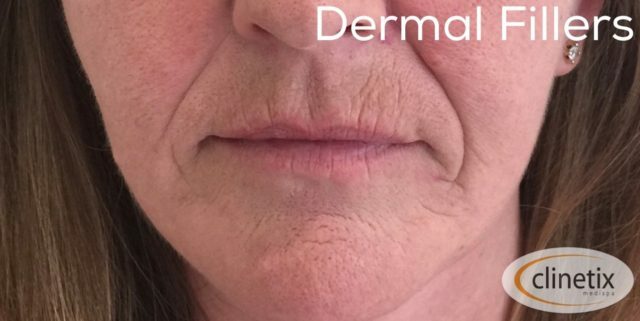 In expert hands dermal fillers are a safe and effective method of rejuvenating your appearance but you need to be aware of all the potential risks before you proceed with a treatment. Common side effects include bruising and swelling, other rarer side effects are possible but unlikely. Your practitioner will explain all the potential side effects to you at your consultation before you make a decision about your treatment. The cost of dermal fillers in Glasgow will vary depending on the complexity of the treatment and the type of dermal filler used. 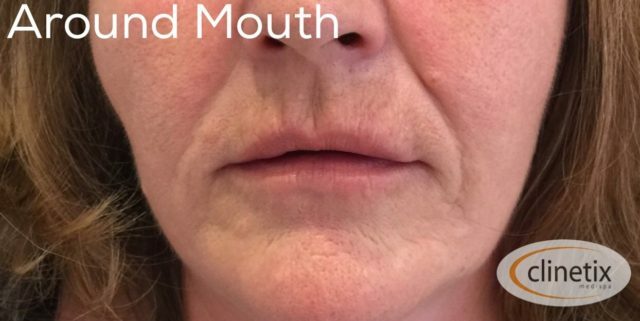 Simple treatments like plumping nose to mouth lines can cost from as little as £280. 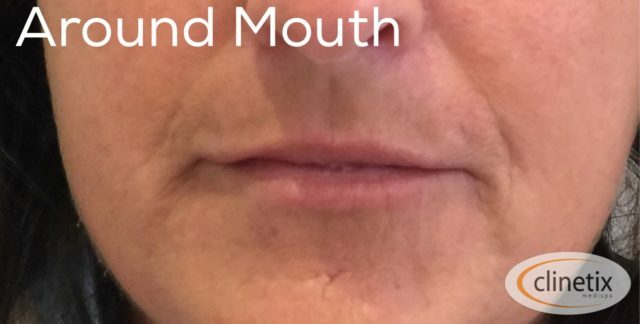 Lip treatments are usually much more complicated and start from £320.